Wow Bill! That may be the best portrait of yours I've seen. Beautiful!!! Thanks Kerik! Thanks for the spot too. I never would have been there otherwise. Nice work everyone. I got to do one plate. I was busy building a deck all day and was able to drag myself to do one plate with Fotodiox lights. Yeah... these are all really fine. Well done everyone! Keep them coming. Daniel--I was wondering if you had a chance to make any plates--nicely done! Everyone has been posting beautiful work--wish I could see the plates in person. Thanks Barry. I like your plates too. Nice perspective on them. We'll have to get together soon and shoot. 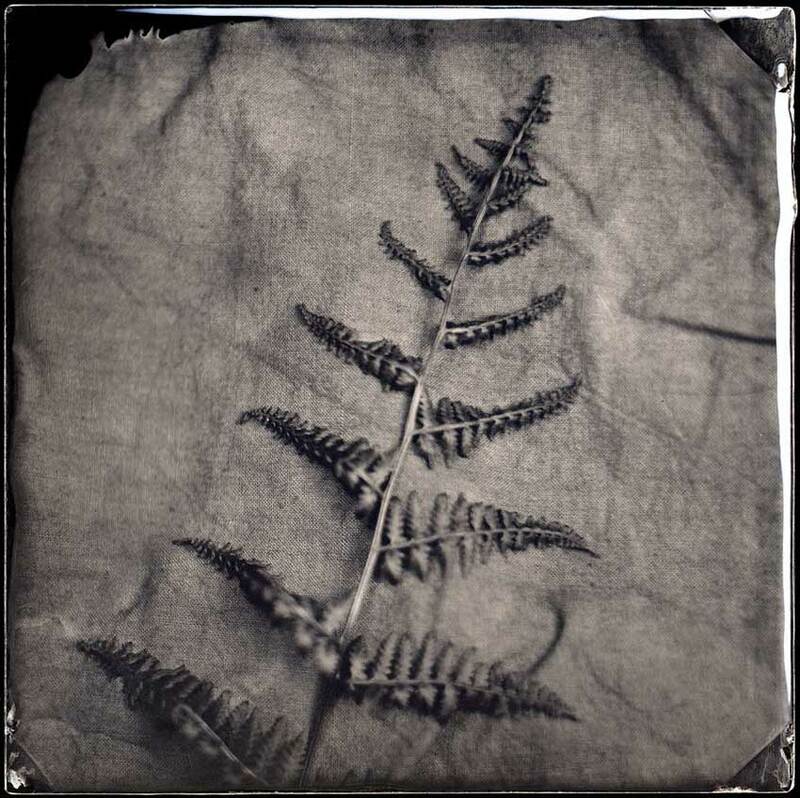 Great work all, but don't forget to upload to the wetplate day website. Bill this is a gorgeous plate. I agree with Kerik. Great to see all these nice plates!!! There are many fine plates - congratulations all! Here's my "wet plate day" work. I'm also starting a project in Ione at Preston prison for boys . I'll be photographing in the "Castle" an abandoned prison facility. I'm totally excited about this project. I knew it was the ideal project for me when I walked in to meet the director and she took me over to an old ,dirty display case and asked me if I knew anything about the old brass lenses that were just laying in a pile. There was an 11" and a 6" Jamin Darlot that the prison used about a 100 years ago just sitting there collecting more dust. I decided to mount the lenses and use them for the project.